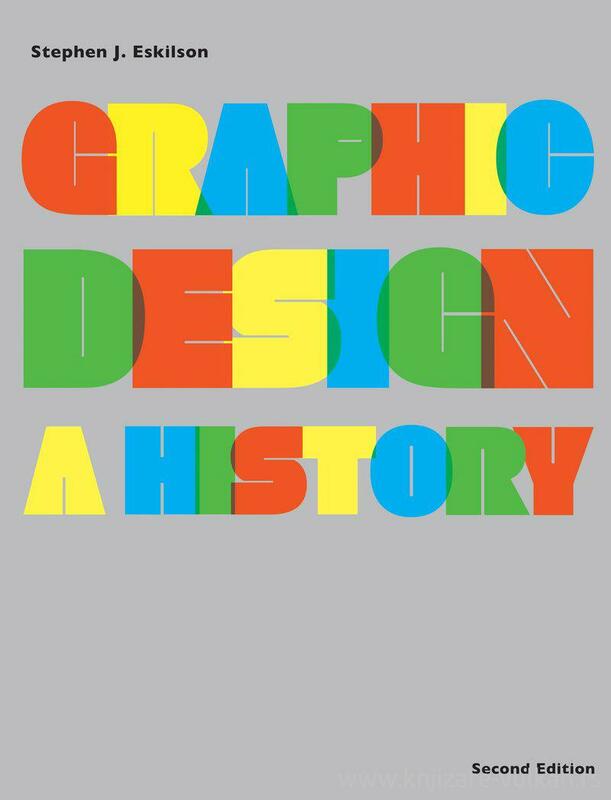 Now in its second edition, this wide-ranging, seminal text offers an accessible account of the history of graphic design from the nineteenth century to the present day. 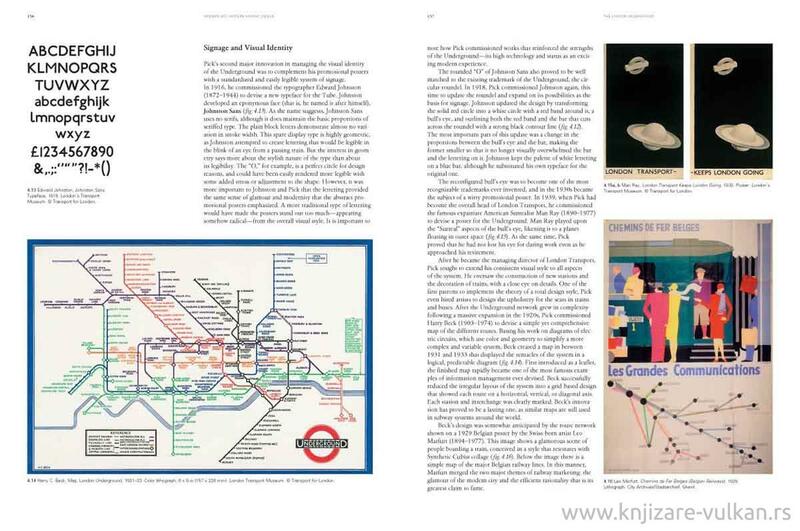 Organized chronologically, the book makes an important critical contribution to the subject by presenting graphic design and typography as deeply embedded in the fabric of society in every era. This distinctive approach enables Stephen J. Eskilson to discuss the evolution of graphic design in light of prevailing political, social, military and economic conditions, as well as nationalism and gender. After surveying typography from Gutenburg to Bodoni, he traces the impact of the Industrial Revolution and the influence of Art Nouveau and the Arts and Craft movements on the graphic arts. 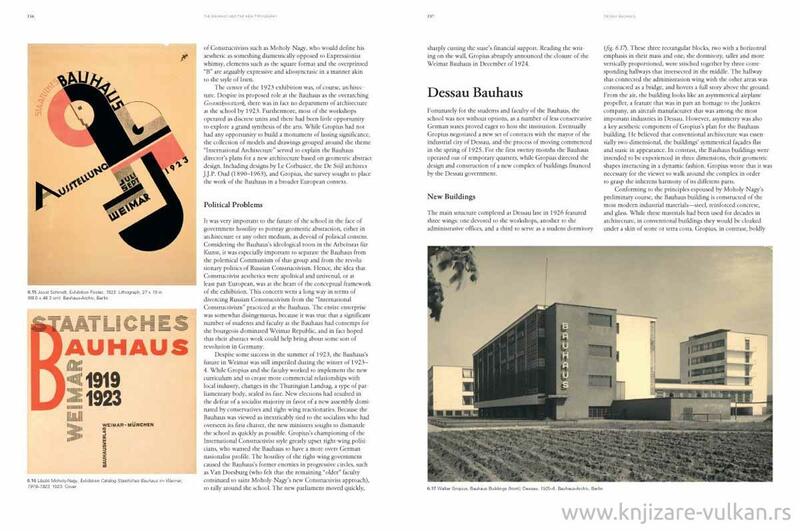 In the richly contextualised chapters that follow, he chronicles the history of the early twentieth-century modernist design styles, the wartime politicization of American and Soviet regional styles, the Bauhaus, the rise of the International Style in the 1950s–1960s, and the post-modern movement of the 1970s–1980s right through to the challenges facing the world’s designers today. This second edition has been carefully reviewed and revised throughout to best reflect contemporary scholarship. 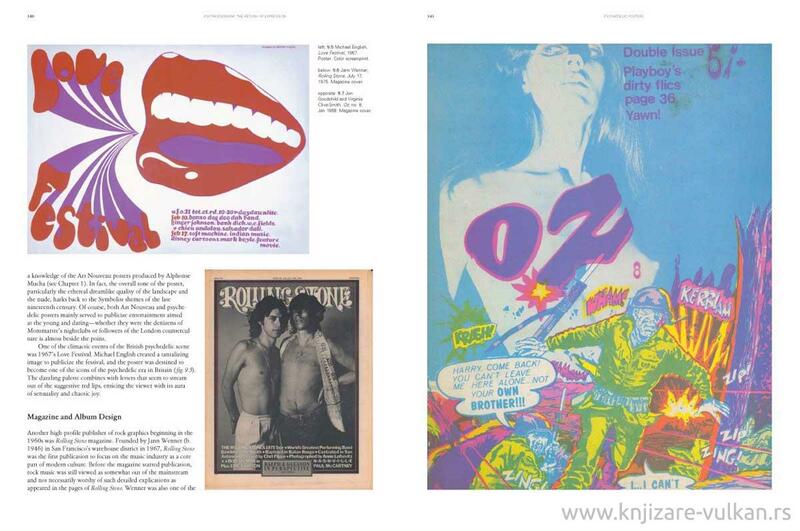 In addition to over 80 new colour images, there is a revised final chapter that includes an up-to-date survey of the wealth of aesthetic, conceptual and technical developments in graphic design over the last few years.